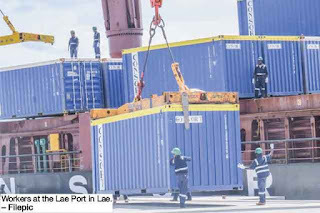 THE PNG Ports Corporation Ltd expects the terminal operating arrangements with International Container Terminal Services Inc (ICTSI) to significantly improve berth and yard productivity at the two international ports. 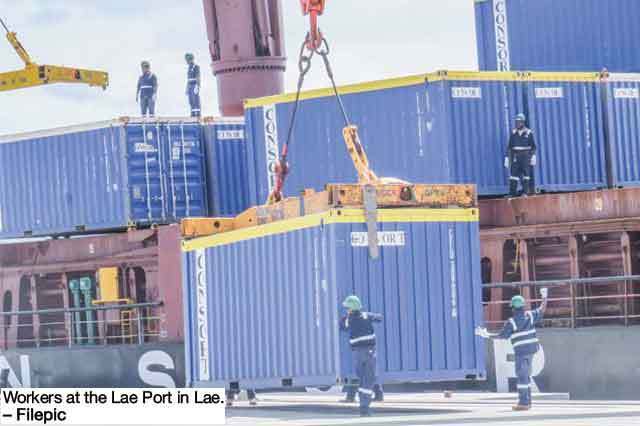 It had executed terminal operating agreements with the Filipino company to provide terminal services at Motukea in Port Moresby and Lae Tidal Basin in Morobe. They signed two 25-year agreements. The ICTSI is a global terminal operator with at least 28 ports under its management in 17 countries. It is listed on the Philippines stock exchange. “An important aspect of the new terminal operator services arrangements is the transition of the affected communities into equity ownership positions in the terminal operating companies alongside ICTSI. Discussions with respect to this transition are currently in progress,” a company statement said.